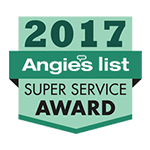 We use only the highest quality equipment and hardware for our garage door installations and are committed to both exceptional products and dependable services. To request a free quote for your garage door replacement, contact us today! Garage doors are not only a point of access but are a stylish and distinctive addition to any home or business. Modern garage doors are both lightweight and durable and are available in an abundance of colors and designs to suit any property. However, even the best built and most well-installed garage door will eventually require repairs, maintenance, or outright replacement. 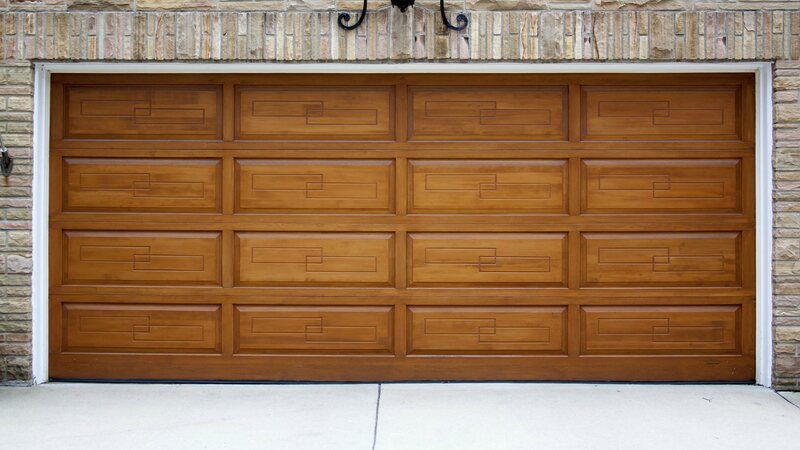 At Perry Garage Doors, garage doors are our specialty. We are expertly familiar with all services pertaining to garage doors. 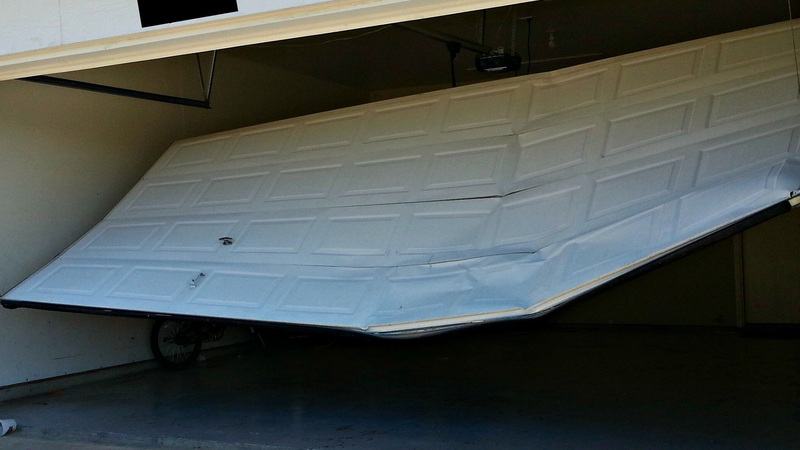 We replace garage doors swiftly and dependably. Beginning with the initial garage door inspection, we’ll determine whether your garage door’s components can be repaired or whether complete replacement is needed. 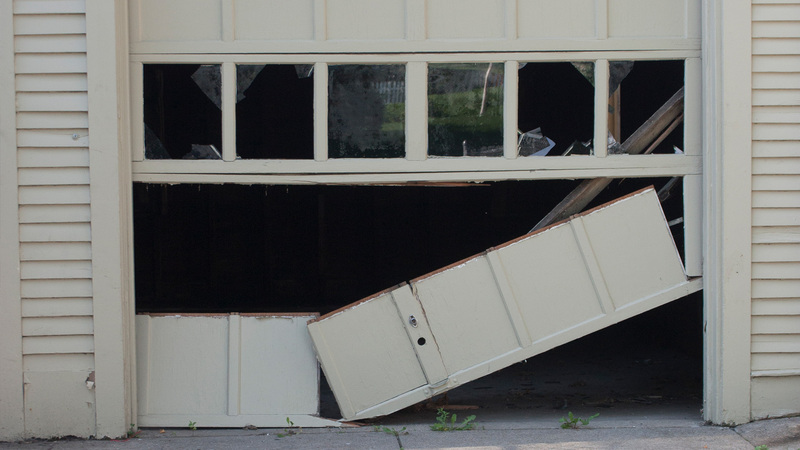 When a damaged or non-functioning garage door compromises your property’s security or access, our team offers 24/7 emergency availability. We work rapidly to ensure your property is safe and protected. To learn more about our garage door replacement services, call us today. We are proud to offer our commercial and residential clients an extensive inventory of the latest garage doors, along with various accessories and products. We work directly alongside leading manufacturers and suppliers of garage doors, and we are able to pass on the savings to you. Our team replaces a variety of garage door types, including overhead, rolling, full-view glass, four-fold, thermal insulated, and many others. You can order your garage door in nearly any color or pattern you can think of. Also included in our inventory are state-of-the-art garage door openers, wireless remote controls, and other garage door accessories. Once we have carefully removed your existing garage door, we will proceed with the installation of the replacement. Our garage door installation is both rapid and patient, and we are committed to working safely and neatly on each property. We use the highest quality garage door parts and components, including springs, cables, hinges, and remote-control access––guaranteeing years of durability and reliability. In no time, your newly-installed garage door will be ready to use. Whether you have a single-car garage at home or an expansive multi-bay commercial shop, you can depend on Perry Garage Doors to replace your garage door. 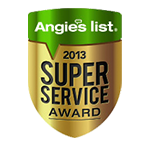 Our clients appreciate our wide range of products, outstanding workmanship, and affordable rates. 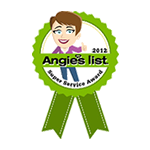 We ensure that your garage door replacement is better than ever.